Glass Bottles&Glass Jars Seller China, Buy Glass Bottles&Glass Jars from Beijing Qi Yue Glass Products Co.,Ltd. To : Beijing Qi Yue Glass Products Co.,Ltd. Subject : Get a quote for Product lead "Glass Bottles&Glass Jars"
Colors available: Green, Jade Green, Pink, Milky Pink, Blue, Light blue, Black, Yellow, Amber, Opaque Topaz, Purple Color etc.Also we can customize unconventional specifications according to your demands. 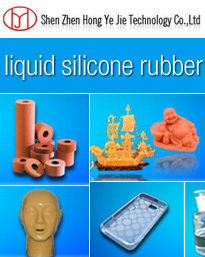 View All Products posted by Beijing Qi Yue Glass Products Co.,Ltd.